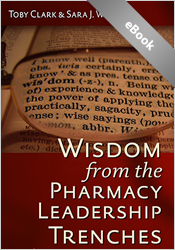 Being a preceptor is hard work. 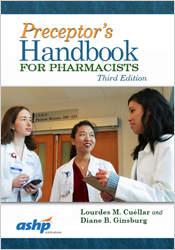 Let ASHP help you become a great leader with the new Preceptor's Handbook for Pharmacists, Third Edition, by Lourdes Cuéllar and Diane Ginsburg. 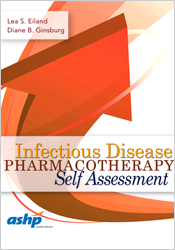 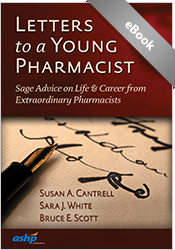 You'll quickly get up to speed on helping students and residents prepare to become effective pharmacists and master patient care. 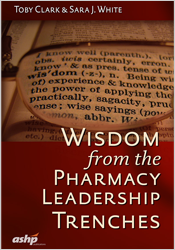 In the changing world of pharmacy practice, the need for effective preceptors to help prepare both students and residents has never been greater. 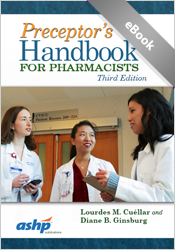 The Preceptor's Handbook for Pharmacists remains the go-to, authoritative resource for both new and experienced pharmacy preceptors. 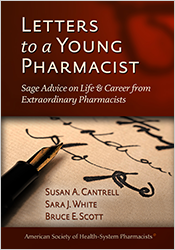 When you are a preceptor, you create a lifelong impact on young pharmacists.